Mediket. For a healthy scalp & skin. 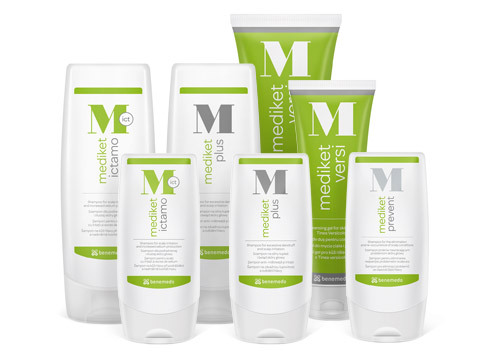 Our range of specially formulated shampoos and washing gels was created to allow your scalp and skin to thrive. Our product line of shampoos and gels. Developed in collaboration with dermatologists.